Thanks everyone for joining the launch! 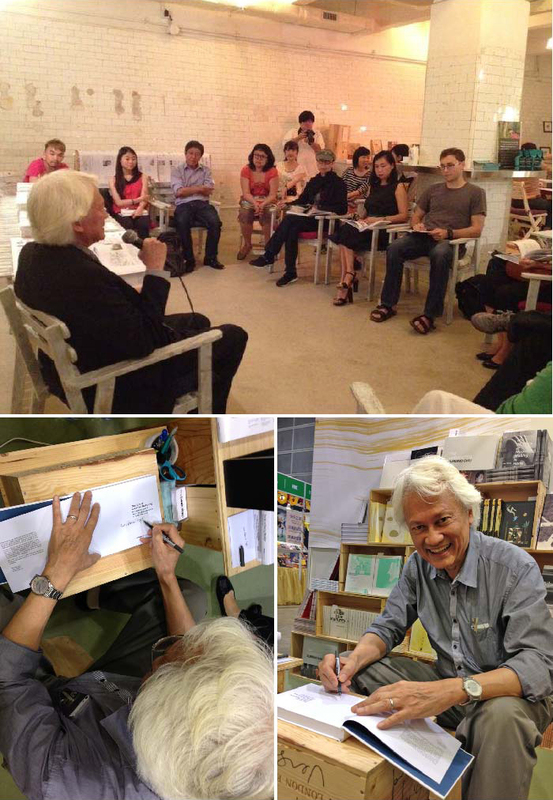 It’s wonderful that Errol Patrick Hugh shared with us his sketching experience. If you haven’t grab your copy yet, do come to our bookshop in Hong Kong Arts Centre!